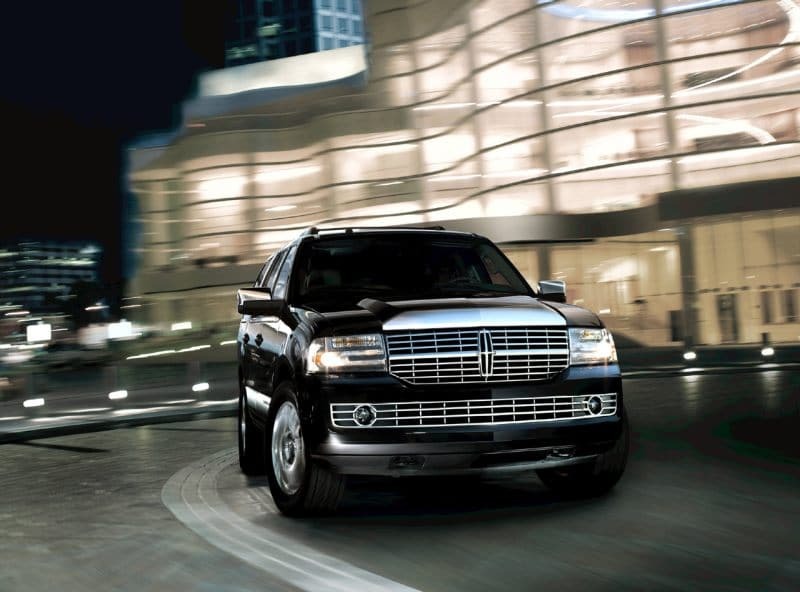 Our Lincoln Navigator SUV is the classiest luxury ride around! 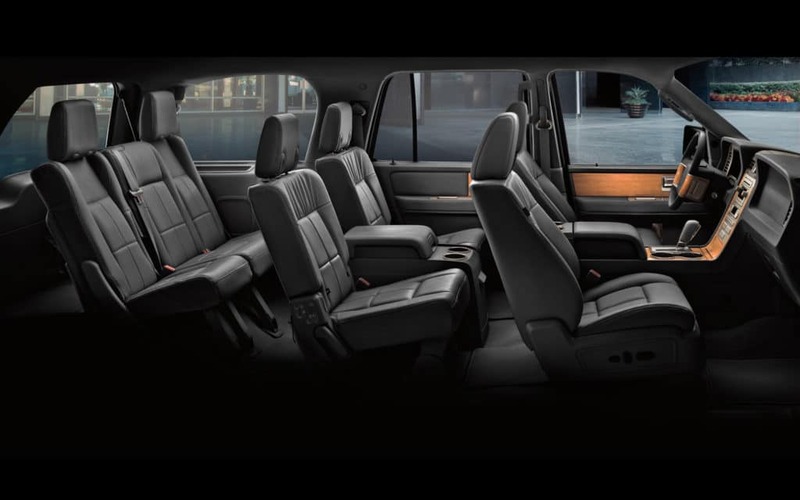 For small groups, it seats 5-6 passengers and has a built-in drink cooler, premium speakers, and LED lighting for the ULTIMATE party experience! Watch the video below for a tour of the interior!